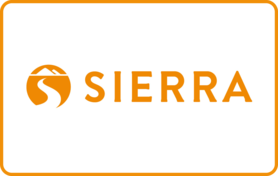 Sierra Trading Post offers the top brands for an active and outdoor lifestyle, with a vast selection of products for men, women, children & pets at amazing savings. Whether you enjoy running, camping, yoga, or hiking, you can find the best brands in apparel, footwear, gear and more—all at an incredible value. Sierra Trading Post offers the top brands for an active and outdoor lifestyle, with a vast selection of products for men, women, children & pets at amazing savings. Whether you enjoy running, camping, yoga, or hiking, you can find the best brands in apparel, footwear, gear and more—all at an incredible value. 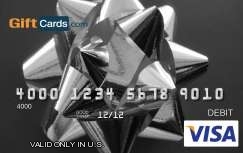 The TJX gift card is redeemable at over 2700 Sierra Trading Post, T.J.Maxx, Marshalls, and HomeGoods stores (in the U.S. and Puerto Rico) and online at sierratradingpost.com and tjmaxx.com.